DecoTech Systems is an information technology solutions provider offering Northern California schools and government agencies technology systems that enhance classroom and office environments. DecoTech offers a full range of products and services to include computer systems, network integration, audio/visual systems, electrical contracting and security design and infrastructure. DecoTech Electric is a State of California licensed General, Electrical, and Low-Voltage Communications contractor. DecoTech offers a full range of construction services including commercial electrical systems; voice/data/video cabling; and data center / data closet installation, upgrades, and expansion. We specialize in high and low-voltage electrical and UPS systems supporting information technology environments. DecoTech can design and build a data center. Capacity, cabling, power, and environmental considerations are taken into account with every design. 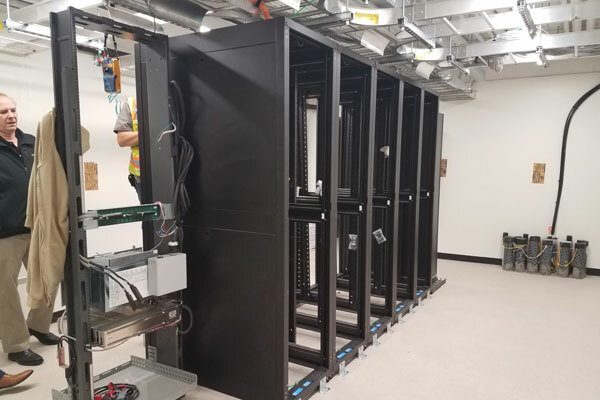 As both technology solutions provider and licensed contractor, DecoTech engineers have the knowledge to design a data center with the latest technologies in mind, such as blade servers, server consolidation, virtualization, and storage area networks. Our scalable designs facilitate future square footage and wattage increases. As a licensed General Contractor, DecoTech can provide turnkey data center installations to include whatever other constructions trades may be required. DecoTech designs, installs, and certifies complete campus structured cabling solutions. With RCDD’s on our full-time staff, we can design a state-of-the-art cabling solution of any size. 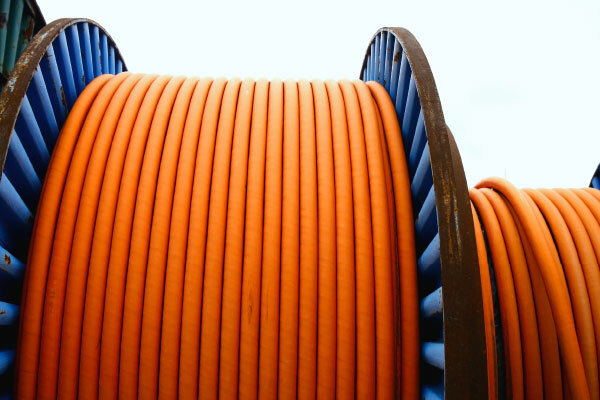 We specialize in both fiber-optic and Cat 6 and Cat 6A copper solutions. In conjunction with our electrical division, DecoTech provides all supporting racks, power, and conduit systems with our own in-house workforce. DecoTech’s communication division is signatory with the International Brotherhood of Electrical Workers (IBEW) ensuring a skilled local workforce and compliance with all prevailing wage and public works agreements in effect. 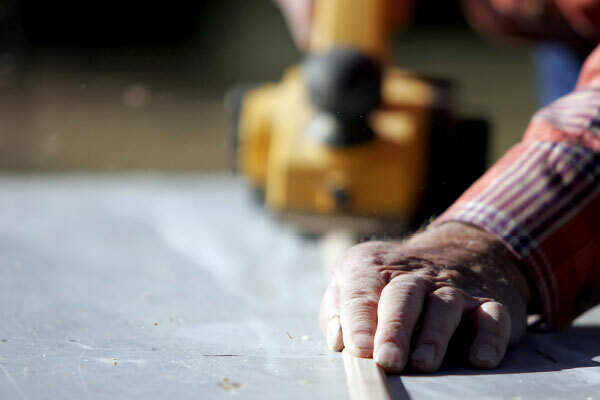 DecoTech is a State of California licensed General Contractor. 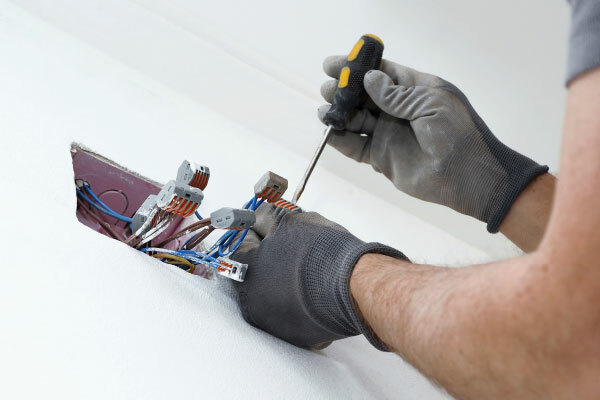 Our team of construction and project managers, along with our partner sub-contractors covering most trades, enables us to take on construction projects which go beyond electrical and structured cabling systems. We have performed comprehensive tenant improvements, construction of new data centers and telecommunication rooms, to include carpentry, flooring, mechanical, plumbing, concrete, security, glazing, and landscaping. DecoTech specializes in industry standard servers from both HP Enterprise and Dell. 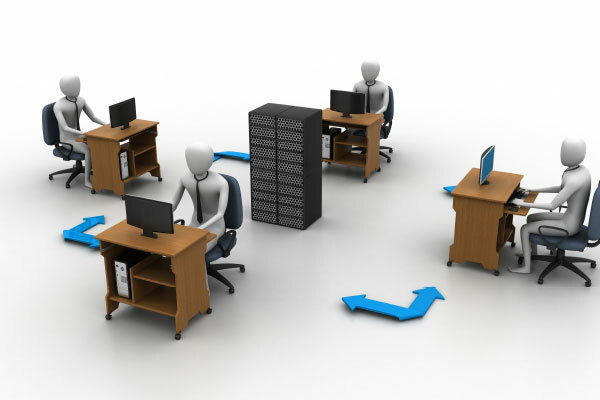 We sell and support servers of all sizes from small stand-alone systems to enterprise blade systems. Our in-house team of certified VMware and Microsoft engineers have extensive expertise in virtualization and server consolidation projects. DecoTech certified network engineers can assist in the integration of Local Area Networks (LAN) and Wide Area Networks (WAN). We work with out customer’s network staff and communication service providers to install and troubleshoot wired and wireless solutions. We help ensure bandwidth availability and fault tolerance by implementing technologies such as Quality of Service (QoS), Traffic Prioritization (802.1p), Virtual Router Redundancy Protocol (VRRP), and Rapid Spanning Tree Protocol (802.1w). We have implemented numerous campus-wide wireless networks from all the major wireless vendors and can provide wireless site surveys, designs, and heat maps when required. DecoTech has certified Cisco, HP/Aruba, and Brocade/Ruckus engineers on our full-time staff. 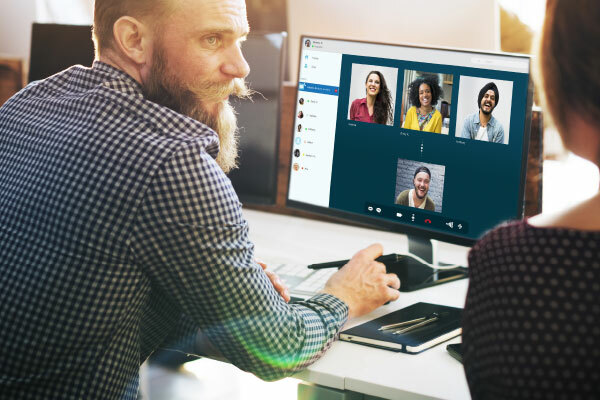 Easily sharing voice, video, and written communications throughout classroom and enterprise environments is no longer a luxury, but a requirement. DecoTech specializes in Cisco’s Collaboration portfolio, including Unified Communications, Conferencing, and their Endpoint hardware and software products. The need for a secure network is more apparent now than ever. 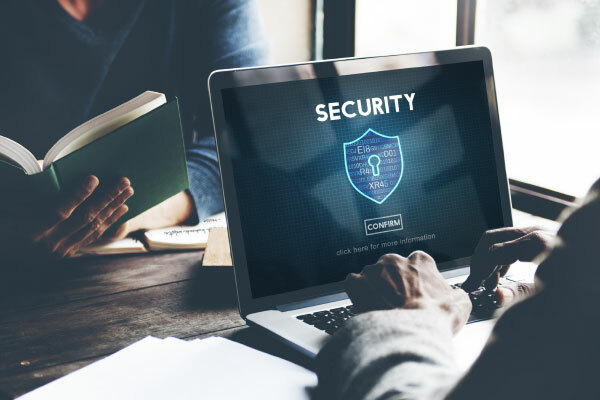 Recent studies have found that 90% of organizations surveyed were victims of a security incident, and this number continues to increase. The internet continues to grow, and with it grows the segment of the populations bent on compromising security. 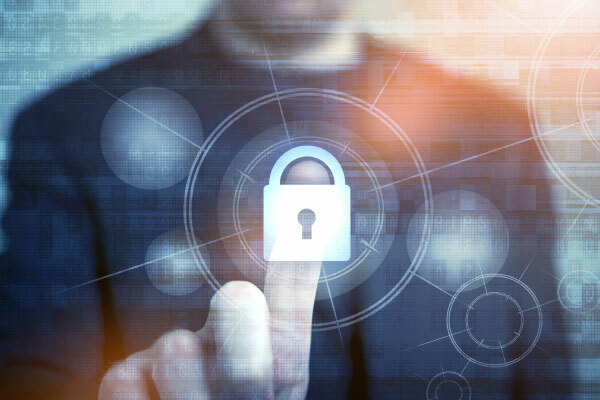 In addition to the threats outside of a network, many incidents can be traced to internal sources, making a comprehensive approach to security all the more important. DecoTech Systems has engineers trained on designing and implementing a variety of tools for securing your network from both internal and external sources. DecoTech’s team of in-house engineers are skilled in network security products from Palo Alto Networks, Checkpoint, and Barracuda Networks. DecoTech helps improve campus and building security utilizing IP-Based Video Surveillance systems by Sony, Arecont Vision, OnSSI, Exacq, Samsung, Pelco, and a variety of other manufacturers. 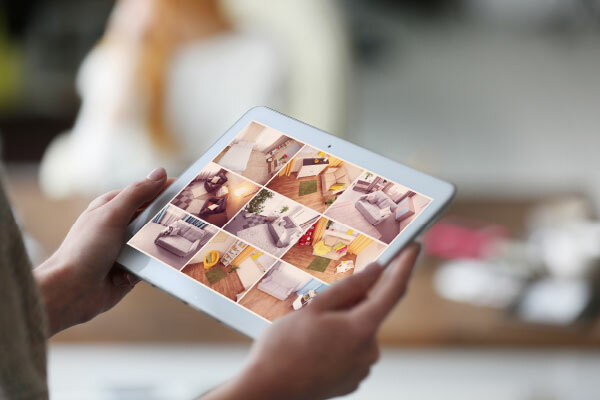 With our in-house expertise in security, network integration, enterprise servers and storage along with our in-house electrical and construction services, DecoTech is a single source for turnkey video surveillance solutions. DecoTech sells and supports computer systems, displays, printers, and other peripherals from most major manufacturers, including HP Inc., Dell, Asus, Lenovo, and Samsung. We specialize in Chrome and Windows based systems. Our trained team of technicians and customer service representatives can assist in specifying the best system that fits within our customer’s budget. 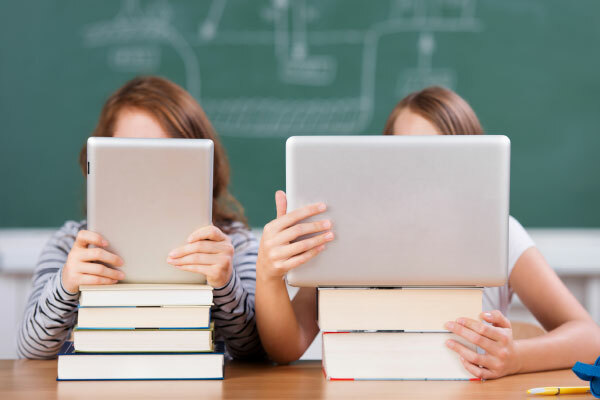 With one-to-one computing in our schools and other training facilities, the ability to securely manage, store, and charge notebooks, tablets, and other small devices is critical. DecoTech offers charging carts, lockers, and single device security solutions from numerous manufacturers. We also sell and support products such as LoJack for Laptops® from Absolute Software to help locate and security lost or stolen systems. DecoTech has a team of skilled technicians that can assist in large-scale computer rollouts for schools and our other enterprise customers. Numerous white glove services are available including on-site installation, laser engraving, asset tagging, disk imaging, client configuration, and removal and eWaste recycling of older systems. Our customers often find that utilizing DecoTech for their large system rollouts often gets the work done faster and at a lower cost that utilizing their own technology department personnel. DecoTech has trained and experienced engineers in a variety of audio-visual systems for both classroom and professional A/V environments. 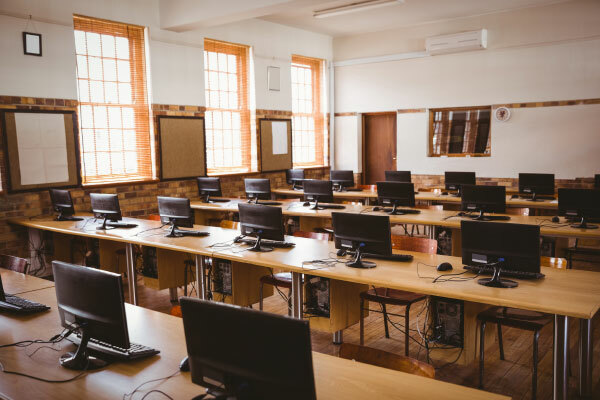 From simple classroom solutions, such as Extron PoleVault to complex sound and projection systems form theaters and multi-purpose rooms, we can design and implement the best solution that fits your budget. 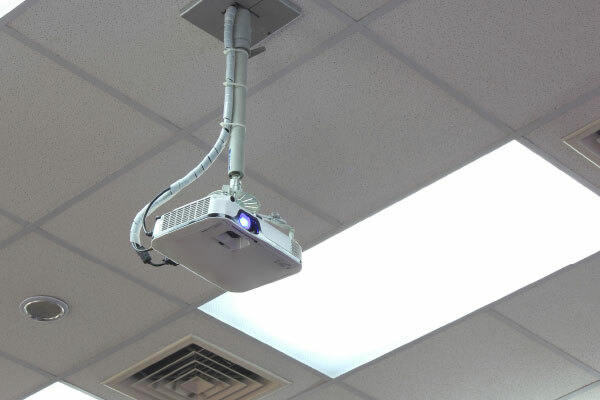 DecoTech provides comprehensive classroom solutions utilizing various technologies including audio/visual switching and control systems, interactive projectors and displays, student response systems, and tablet and Chromebook systems. We work with schools of all sizes and grade levels from Kindergarten to Graduate schools to design, provide, implement, and support the proper mix of products to help improve the classroom learning environment. DecoTech sells and installs UPS systems of all sizes, to protect everything from single-phase systems for workstations, stand-alone servers, and network switches, to 3-phase systems for data centers. 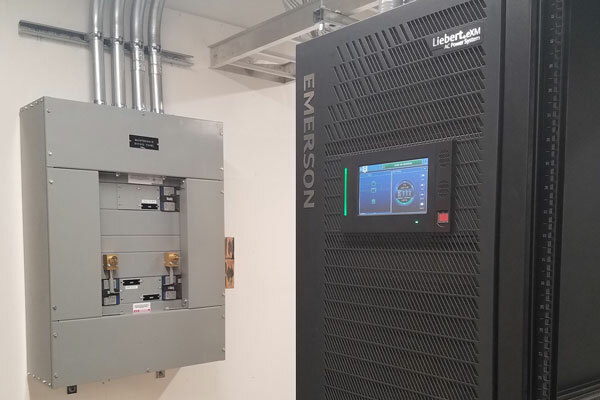 As a licensed electrical contractor, DecoTech is able upgrade your facility as needed and install power systems of all sizes in your data center, office, classroom, or data closet. DecoTech helps our clients design, sell, and support digital signage and other display solutions, such as kiosks and static interactive displays. 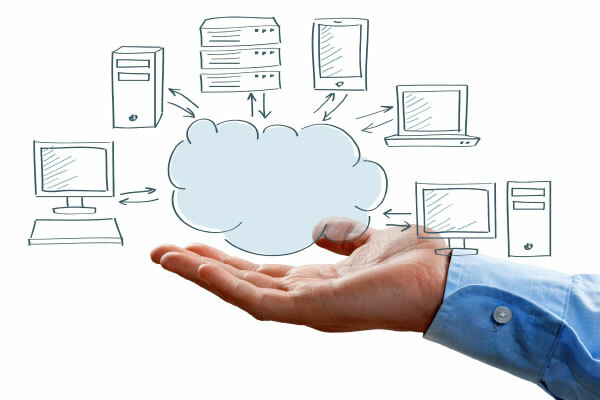 We offer hardware and software solutions from most major manufactures, and offer both local and cloud-based solutions.